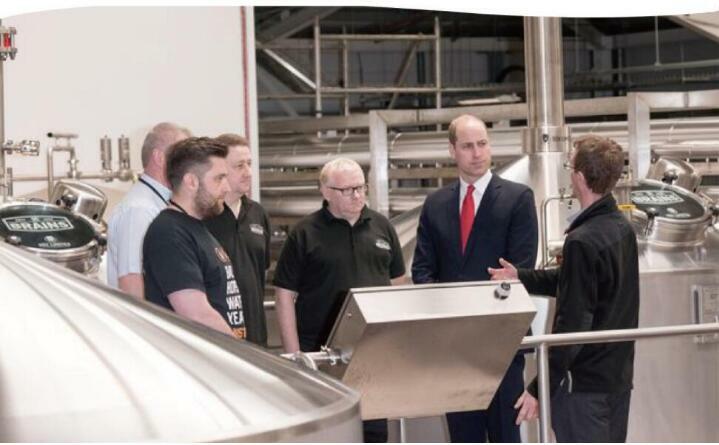 Are you looking to expand your brewery’s cellar capacity in 2018? 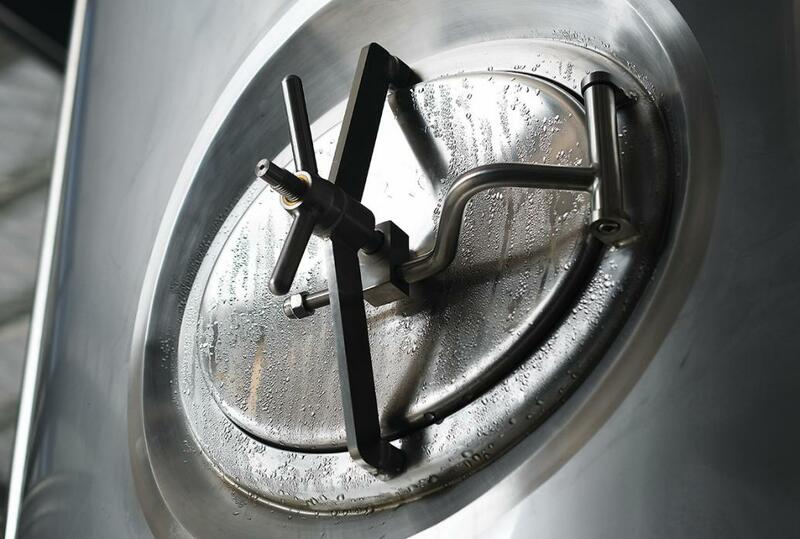 At this year’s Craft Brewers Conference in Nashville, Lehui Craft is showing two 20 bbl fermentation tanks and we’re looking for a lucky brewery to take them home from the show. 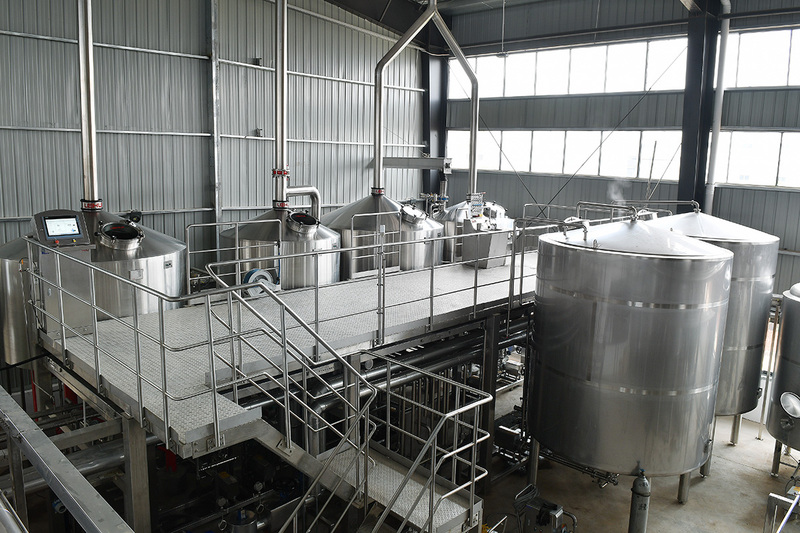 We recently custom-designed and manufactured six 250 BBL fermentation tanks for Maui Brewing Co, which were delivered and installed in October. 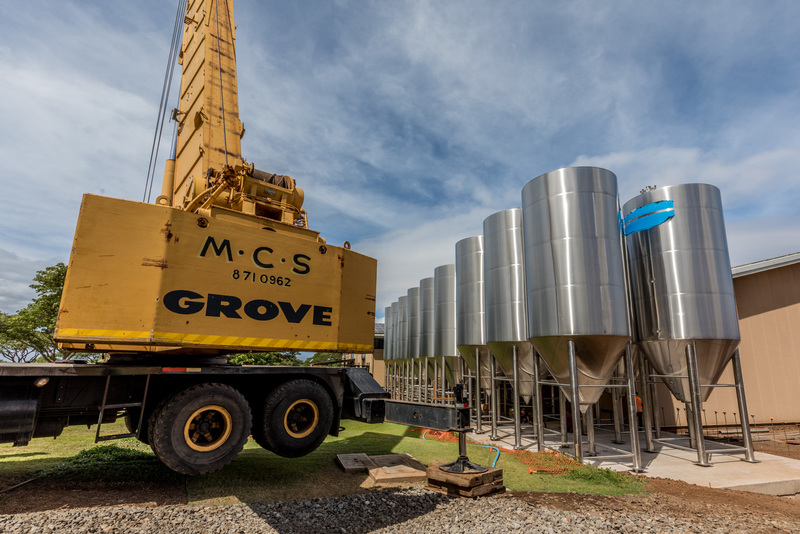 The outdoor tanks are the latest addition to Maui Brewing’s 5.3-acre brewing facility in Kihei, Hawaii. After a four year wait, it’s that time again – Drinktec 2017 has arrived! 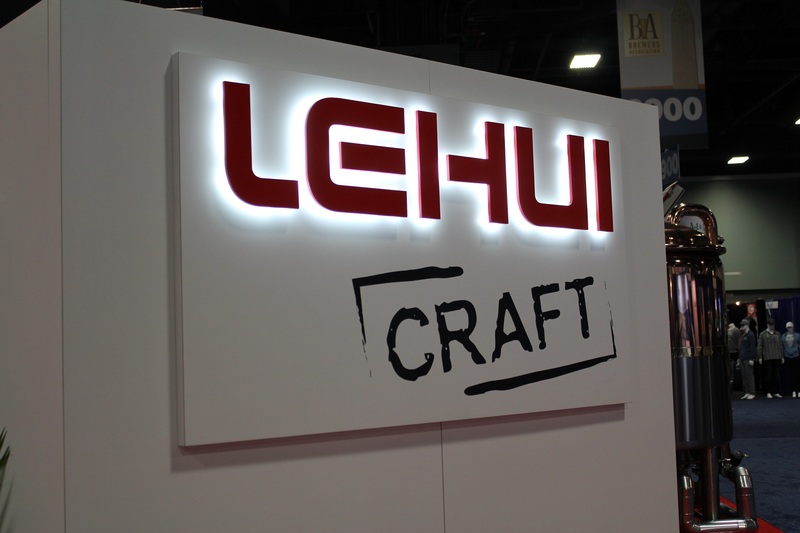 The Lehui Craft team is making the trip to Munich, Germany to exhibit at Booth 335 in Hall B5. 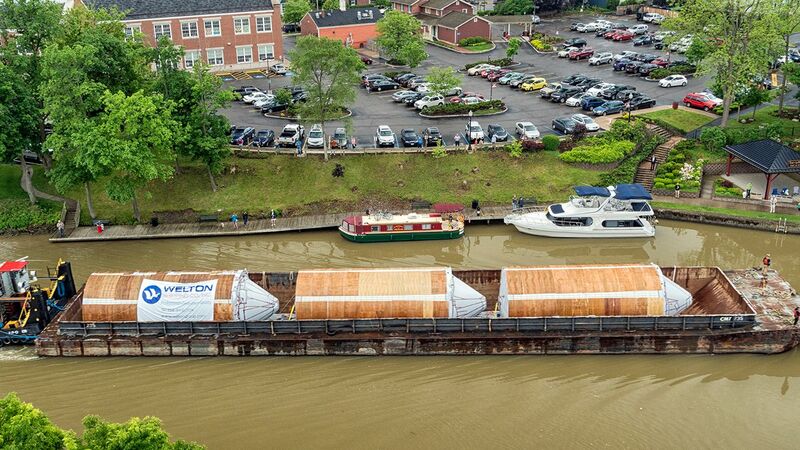 The 2,000 bbl fermentation tanks we manufactured for Genesee Brewery recently made a splash in the news as they traveled up the Erie Canal to their new home in Rochester, New York. 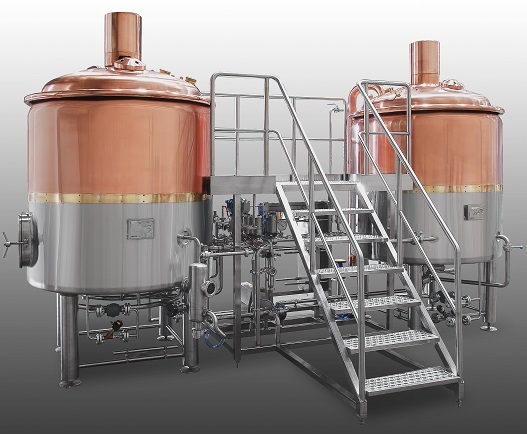 Looking for a 10-bbl brewing system? We’re housing a beautiful copper-clad, 10 bbl, two-vessel brewhouse in our Detroit warehouse, and we’re looking for an interested buyer. 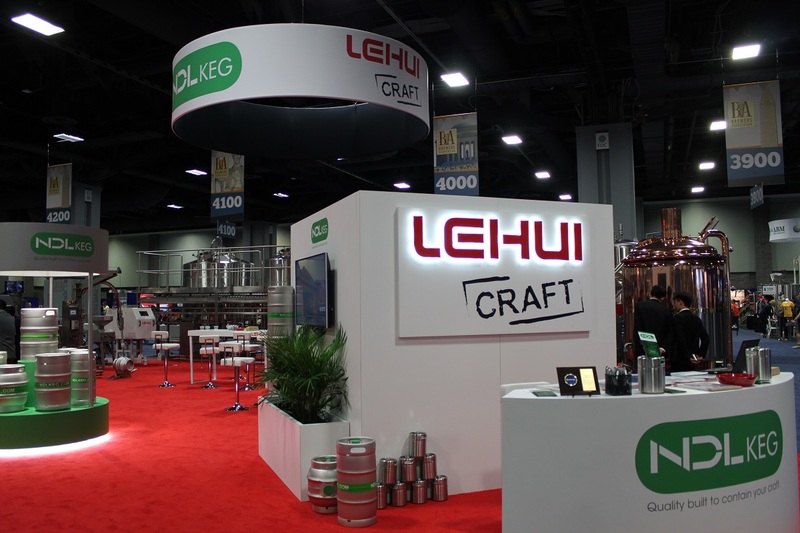 Highlights of CBC 2017 in Washington D.C.
Lehui Craft recently attended the annual Craft Brewers Conference & BrewExpo America held in Washington D.C. Lehui’s booth covered more than 2,500 square feet of exhibition space, and featured our line of high-quality craft brewing and packaging equipment. 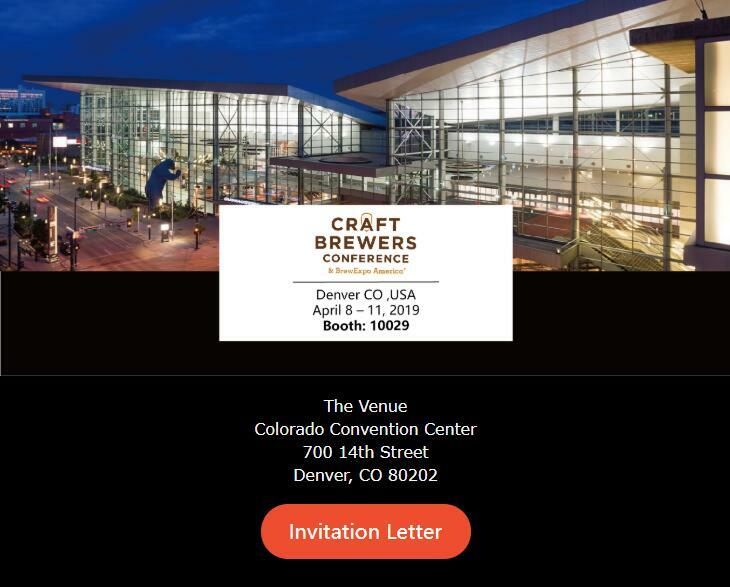 At this year’s Craft Brewers Conference, we are showing a copper-clad, two-vessel, 10 bbl brewhouse, and a four-vessel, stainless steel, 30 bbl brewhouse. We’re looking for potential buyers interested in purchasing the show models.